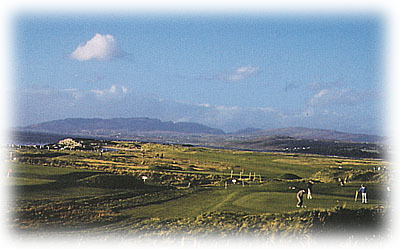 Lying between beautiful Lough Swilly and Mouldy Mountain, North West Golf Club has been called 'the St.Andrews of Ireland'. Trolley and caddie hire available. Practice and restaurant facilities. Having been called the 'St.Andrews of Ireland this courses concealed runs and bumps approaching greens gives it much in common with the famous Scottish course and difficulties are not always apparent from the tees. 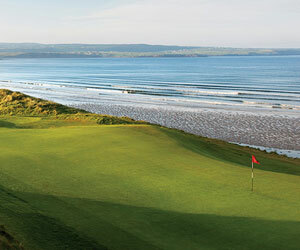 The holes are very varied and the greens are second to none. Having played the infamous North West, also known as the St. Andrews of Ireland, I found the course very challenging and the Pro Seamus McBraity and Lady members very helpful.